The process towards Taiwanese citizenship continues when you are traveling to Taiwan to begin your residency. Keep reading to find out which documents you need to bring with you and what you need to do after you land. To become a Taiwanese resident, you will need to first enter Taiwan using your freshly minted no-ID Taiwanese passport that you got in step 1. I was allowed to pay the fee (base fee of NT$1,350 + NT$630 for measles vaccination blood test) by credit card, and my report was ready for me to pick up in person from the 16th floor nine days after my health check. You’ll also need to get your FBI IHS translated into Chinese and notarized by the district court. This is contradictory to what the Washington, D.C. TECRO location told me, so be aware of this requirement! I went to Xu Weiyu, who handles both the translation and getting the district court to notarize it (NT$700). 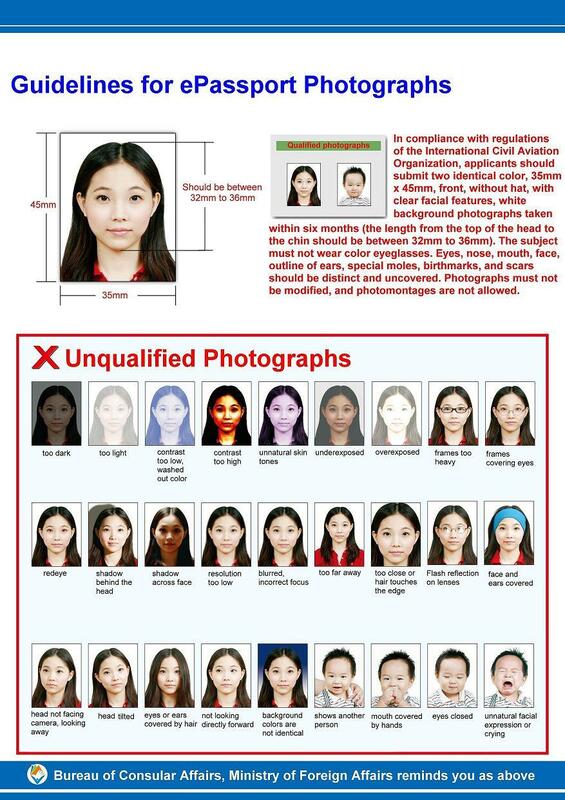 Affix a passport photo (must meet these requirements) to it. The date your residency begins is the day the immigration office approves your application, not the date you land in Taiwan or when you submit your application. You can opt to have your residency card mailed (takes about a week) or to return to the immigration office to pick up in person. Look for my posts about opening a bank account and getting a personal work permit in Taiwan.